Questions? Post it in the comments box below or post the question to our support forum. Try -1 / -2 / -3, etc. 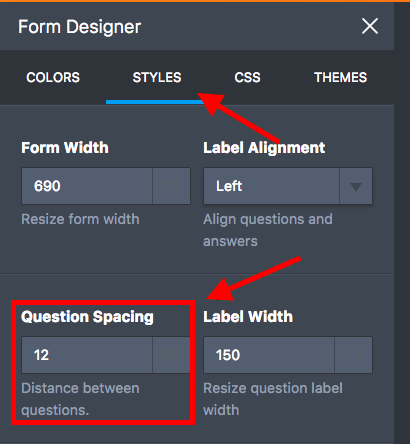 No matter what value I place in "Question Spacing" the spacing remains the same. 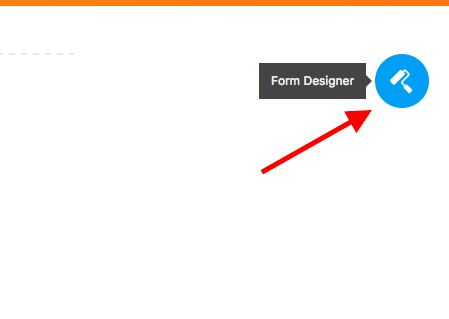 Does anyone know how to reduce the space between the frame/start of the form? I can't work out how to do this bit... any suggestions? Thanks! I have tried reducing to 1 on my communication authorization form. However, the vertical spacing on the form still seems very wide. Didn't compress it at all. Thanks in advance. Thanks. I reduced it as much as possible. Now is there a way to move the arrow down and a little more to the left. But don't want it right next to the cover image. 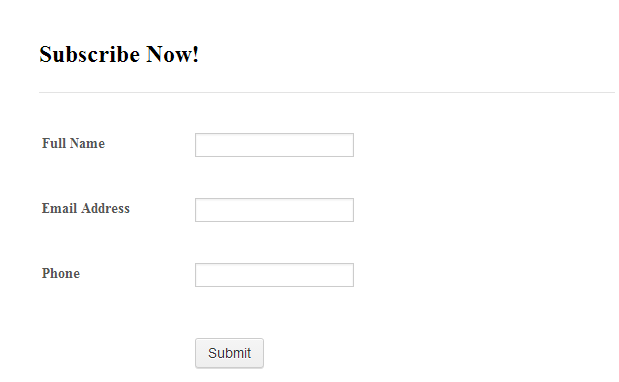 I am trying to reduce the spacing on my form and I don't see how you got to an edit page looking like this. I can edit my form in a table/chart view all in gray-scale or from edit from which only allows me to duplicate or delete a field. If you can please reply and explain how I can get to the Printscreen option you show I would really appreciate it. instead of the 3 in the example. Storage Limits: Is the storage space used reset once I download the files to my PC?